When I was an "aspiring" art student in college, I was in love with the Pantone swatches that we had in the classroom. 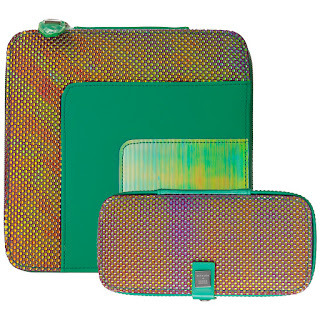 Last year, everyone was on fire for tangerine - this year the color is Emerald. Sephora and Pantone Universe have partnered with some pretty packaging and some pretty cool products too. Please enjoy the following press release. 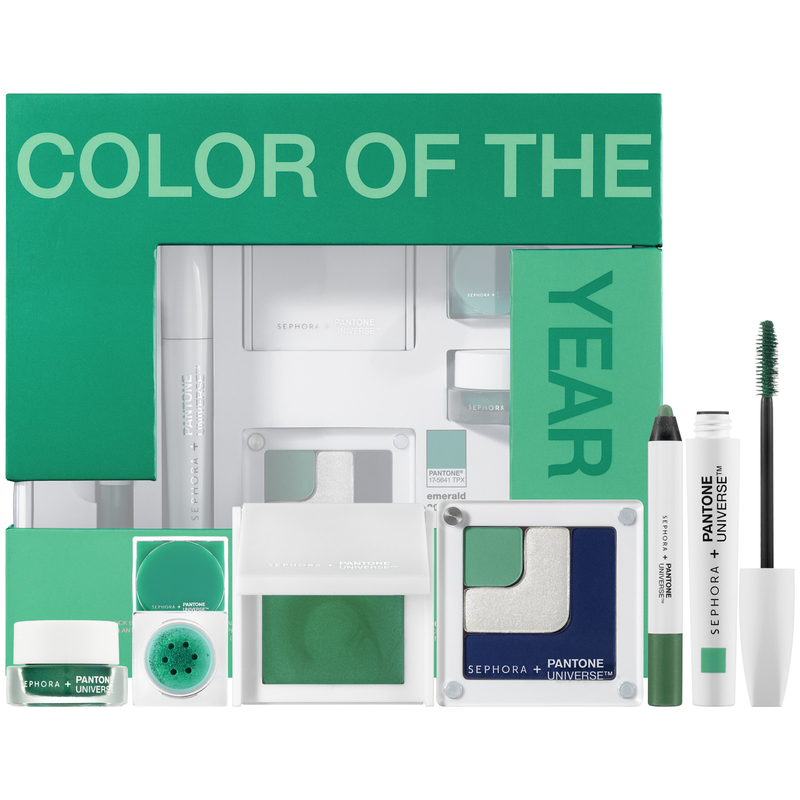 SEPHORA and Pantone proudly announce the 2013 Color of the Year beauty collection featuring PANTONE 17-5641 Emerald, available exclusively at SEPHORA. Sharing a strong passion for how color can transform a face, mood or even an attitude, SEPHORA and Pantone continue to change how you wear, feel and think about color through the second annual installment of this radiant and modern Color of the Year beauty collection. 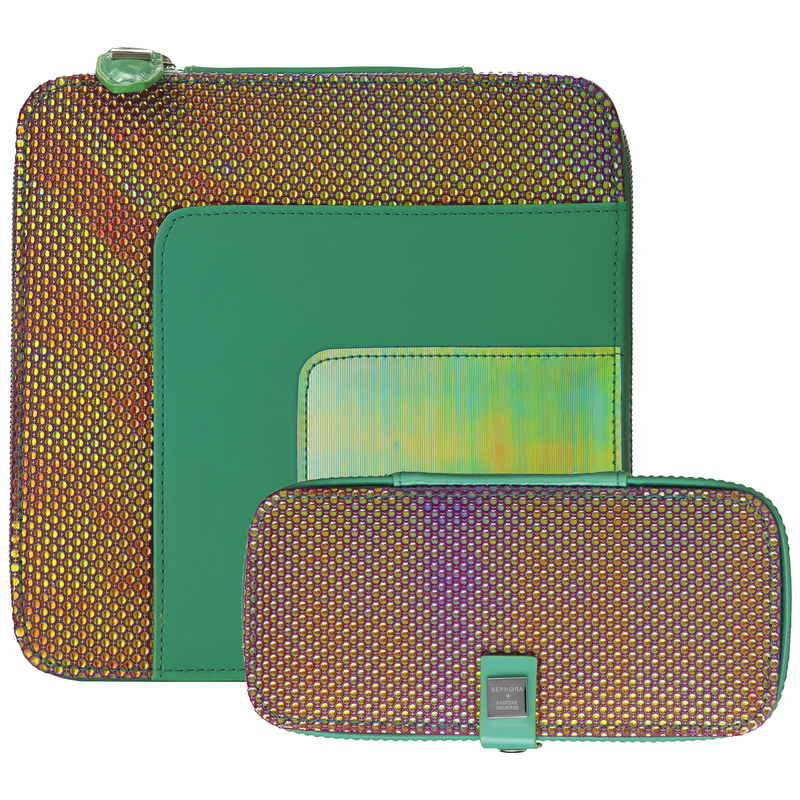 The launch of 2012 Color of the Year, Tangerine Tango, created record breaking results for the retailer, with fans purchasing a Tangerine Tango item every six seconds during the month of launch. 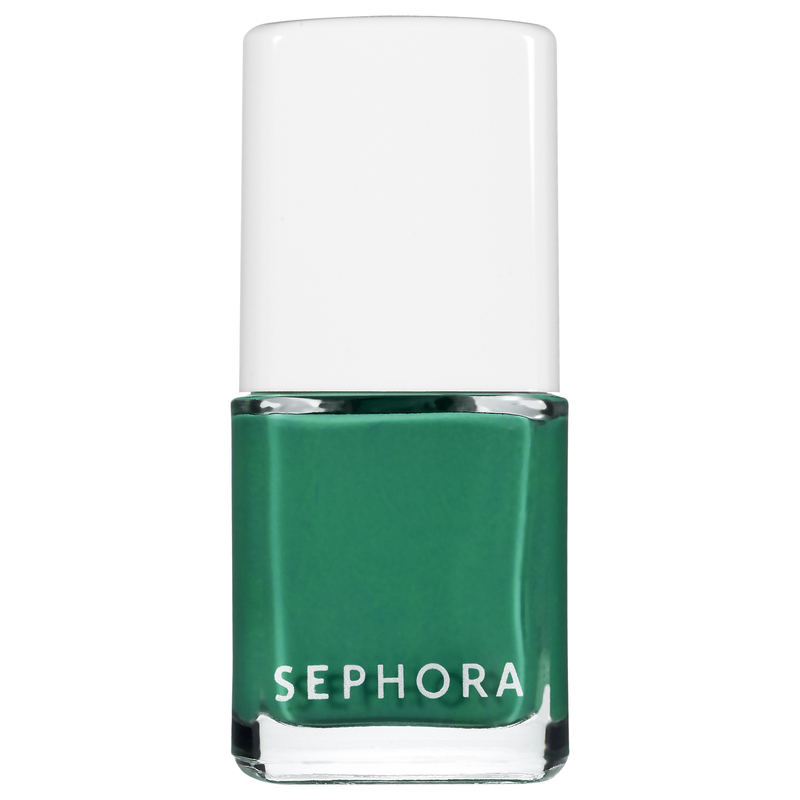 In 2013, SEPHORA invites you to discover the color of positive energy and possibility, and open your eyes to the power of Emerald. 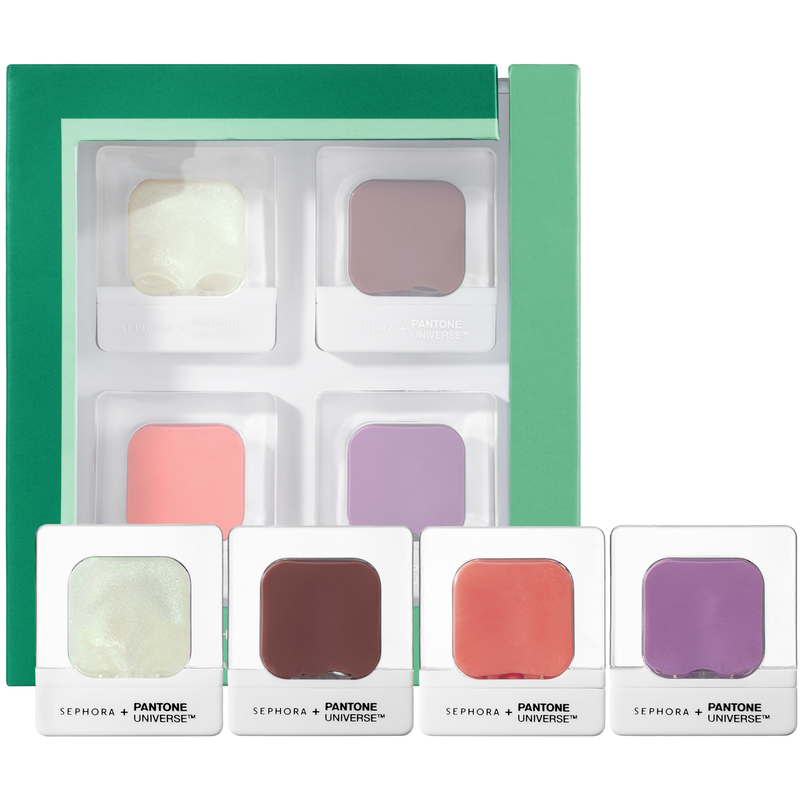 Inspired by the many facets of a gemstone, this collection features Sephora Collection’s high performance formulas in modern packaging, designed by SEPHORA and inspired by the iconic PANTONE® Chip. 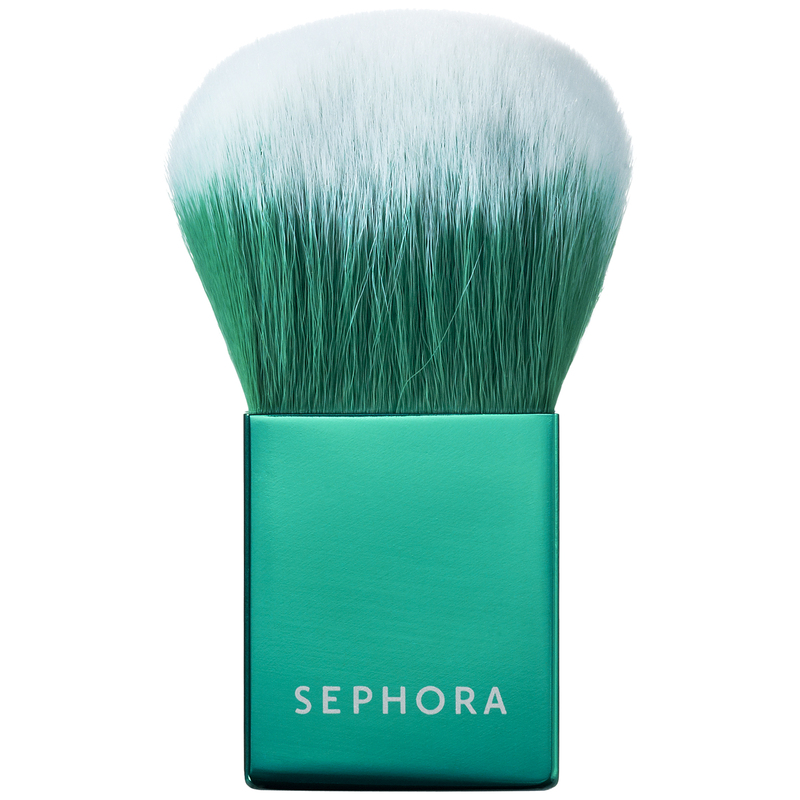 Each eye shadow, blush, eye liner, lip gloss, mascara and nail polish offers unique finishes like matte, metallic and lacquer to capture the sparkle and play off light unique to an Emerald, the perfect green – blue hue. 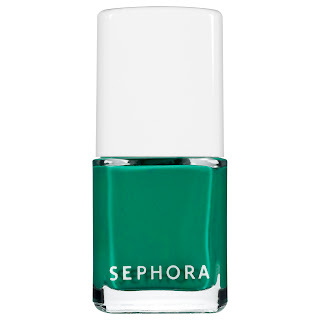 The SEPHORA + PANTONE UNIVERSE 2013 Color of the Year PANTONE 17-5641 Emerald Collection will be available at Sephora stores and Sephora.com beginning March, for a limited time.